Automobiles Niquet was founded in St-Bruno-de-Montarville in 1977. 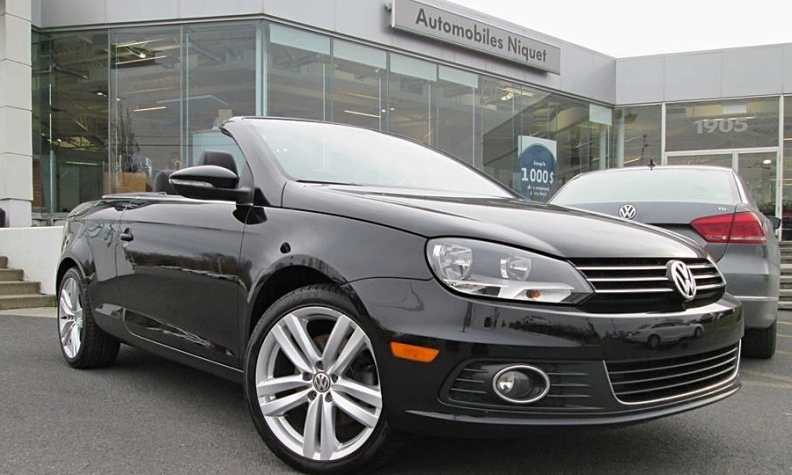 Dilawri Group, Canada’s largest privately held automotive dealership group, has acquired Automobiles Niquet Audi and Automobiles Niquet Volkswagen in Montreal, giving the company eight dealerships in Quebec. The purchase means Dilawri, of Toronto, now owns four Audi and four Volkswagen franchised dealerships, bringing its nationwide dealership total to 60. Automobile Niquet Audi has been renamed Audi St-Bruno “to better represent the community it serves,” Dilawri Group said in a news release Dec. 9. The Volkswagen dealership will continue operations under the Automobiles Niquet name. Both recently underwent renovations. Neither Dilawri nor Automobiles Niquet said whether there would be staffing changes. Dilawri took over Automobiles Niquet in collaboration with Automotive Properties Real Estate Investment Trust, a Toronto company that specializes in the acquisition and valuation of real estate assets linked to car dealerships. It closed the previously announced acquisition of the Automobiles Niquet properties on Dec. 8 for a purchase price of $14.3 million, the company said. The Dilawri Group has entered into an 18-year lease with APREIT and will operate the two dealerships on the two properties. Under the triple-net lease, Dilawri Group agrees to pay all real estate taxes, building insurance, and maintenance on the property in addition to any normal fees.